Michael’s career and passions have aligned with all things regenerative. His 18-year career has introduced him to a vast range of projects from commercial, transportation, and retail, to parks, open space and mixed use development. 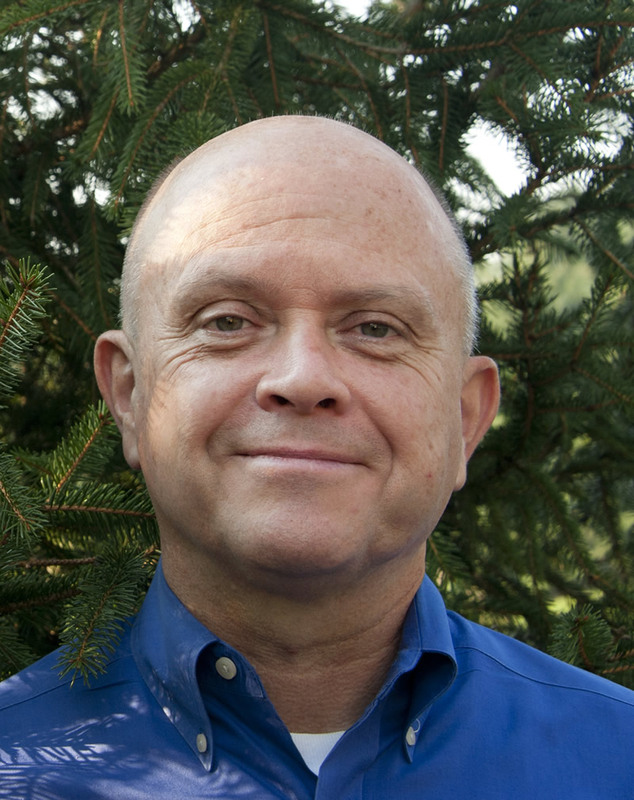 As an extension of the projects, Michael has developed ample experience and knowledge in numerous regenerative technologies and sustainable strategies including constructed wetlands for water treatment, hydroponics, aquaponics, photovoltaics and other alternative energies, as well as ‘green’ alternative strategies for construction and land management. Michael’s portfolio includes urban infill, urban streetscapes, urban parks, commercial and retail, academic and healthcare campuses, community and regional planning, ecological restoration, mixed-use communities, rooftop gardens, parks and greenways and land use development. He has practiced extensively throughout the upper Midwest and Northeast United States, and has worked on projects as far reaching as Italy and Australia. Since 2009, he has been a faculty member and chair of the Department of Landscape Architecture and Environmental Sciences at Delaware Valley University in Doylestown, PA. Hs is also the founding director of the Regenerative Land Institute which pursues solutions to world imperatives such as food, water, energy, pollution and habitats. Well-grounded in the arts and sciences, Jeff customizes a landscape design to fit the client, the genius of the place, and its natural systems. His 25 years of experience have encompassed award-winning traditional, contemporary and regenerative landscapes along the East coast and in the Midwest. His design work includes home landscapes, estates, parks, school campuses, commercial landscapes and outdoor restaurants. Their scope ranges from extensive large scale master plans to small intimate garden rooms. He creates artful landscape solutions for people, garden habitats and interrelated natural systems. Jeff has special passions for planting design and for finding ways to marry landscapes and architecture. Plantings bring an artful, living, four-season element to the landscape. A well-structured landscape unifies the built and landscape elements. Jeff’s art passion is found also in his paintings and drawings done in the studio or plein air. His paintings are frequently seen in regional juried art shows and Delaware Valley galleries. See www.jeffcharlesworth.com. 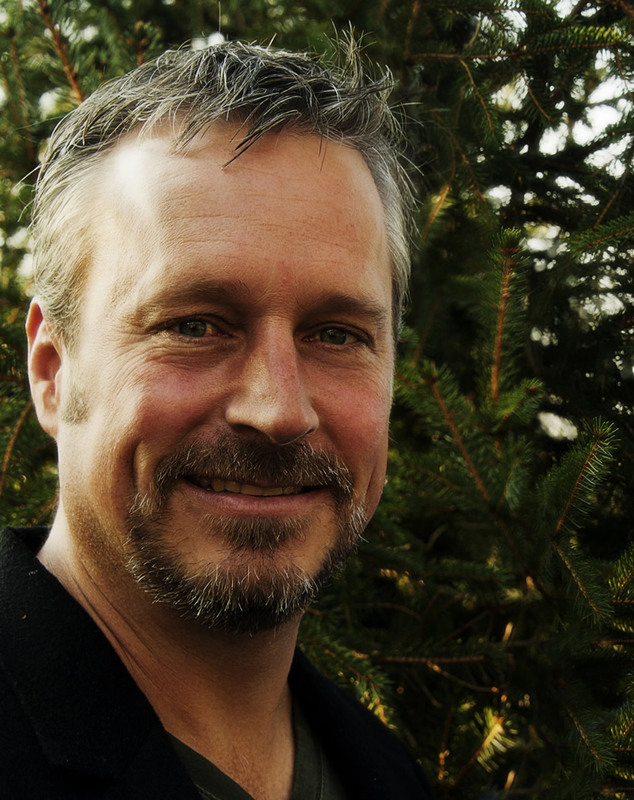 He teaches landscape architecture graphics and planting design at Delaware Valley University.